We’re pleased to announce that we’ve recently agreed to become ‘Gold Sponsors’ of MSP Partners; an alliance established by leading IT manufacturers to provide solution providers with a comprehensive and collaborative online education source dedicated to Managed Services. Chief Executive, Doug Wilson, said the partnership provided the company with the opportunity to share its ‘Common Sense’ approach to delivering world class IT Support and Managed Services. “At HoundDog, now GFI MAX, we believe the key to successful Managed Services is fairly straightforward. 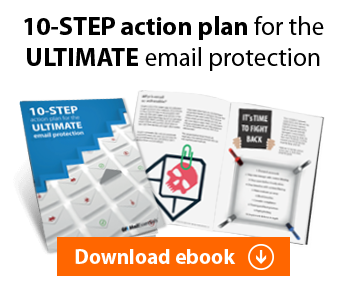 We do this firstly by making our MSP platform easy to use, affordable and risk-free. And then we help our customers identify a clear, straight-forward path to developing, pricing and delivering services that generate a profit while delivering best-of-breed service,” Wilson said. “We are really looking forward to sharing our customers’ success stories, along with HoundDog’s experience and ideas for making Managed Service delivery easy, with the MSP Partners community,” he added. 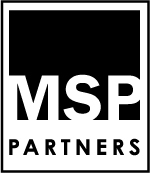 MSP Partners is an alliance formed by Cisco, Ingram Micro, Intel, Level Platforms and Microsoft and joined by more than 20 vendors to provide solution providers a comprehensive source of MSP education. 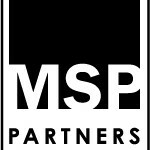 With approximately 3,000 members who benefit from cohesive new market research, solution provider success stories, and collaborative vendor solutions, MSP Partners is a leading contributor to Managed Services education in the SMB Channel.